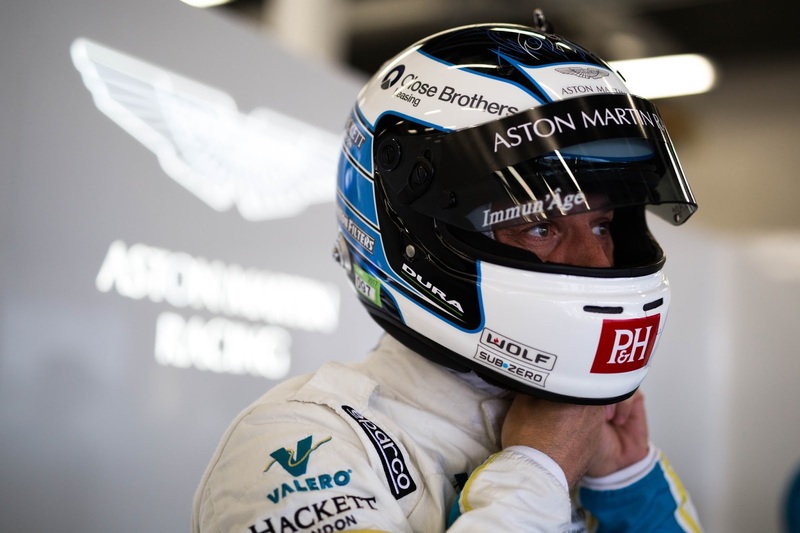 Darren Turner’s 2017 racing season got into gear at Silverstone last weekend with the opening rounds of the FIA World Endurance Championship and the European Le Mans Series. 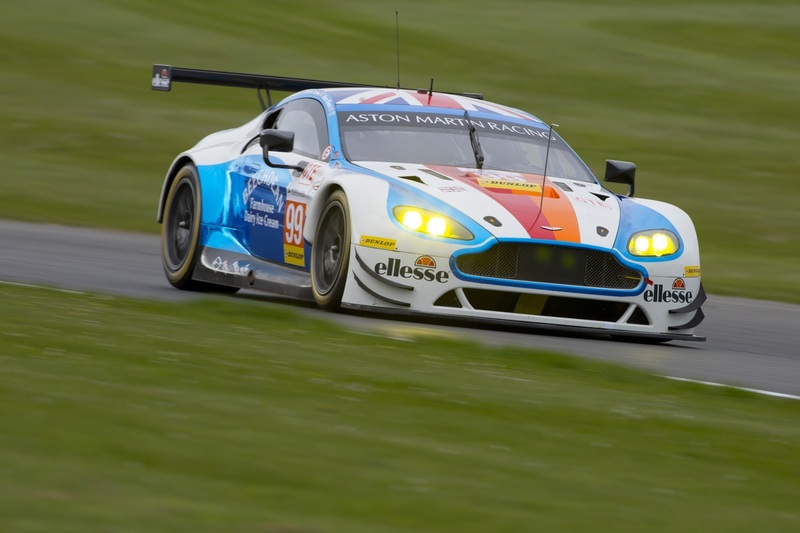 Turner rejoins Beechdean AMR for the 2017 European Le Mans Series (ELMS) after taking the GTE title in 2016. 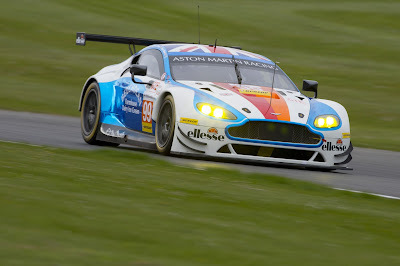 He shares the #99 Aston Martin V8 Vantage GTE with Andrew Howard and Ross Gunn. It was Gunn who qualified the car at Silverstone, bagging a place on the front row of the GTE grid with second position. After Howard’s opening stint, when there is a mix of professionals and amateurs on the track, there is inevitably some catching up to do. This was exacerbated as Howard tried to stop in the Beechdean pit box and was blocked by an LMP3 car, which cost a further 20 seconds. 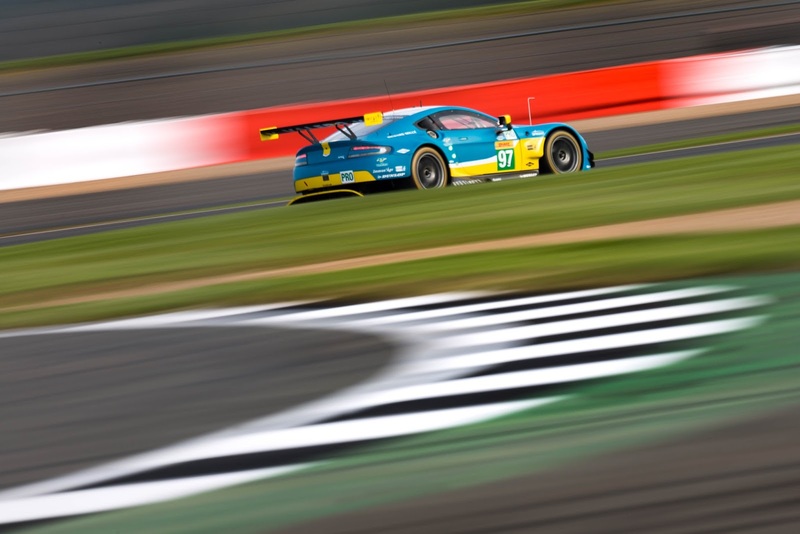 Prior to Saturday’s ELMS race, qualifying took place for Sunday’s World Endurance Championship event. Tyre allocation has dropped from six sets to four sets for qualifying and the race combined this year so there are lots of new strategies coming into play. Turner started the six-hour race on Sunday and the plan was to manage tyre wear at the start of the stint to make sure the performance was still there for the second part. Turner and Nicki Thiim in the #95 sister Aston Martin circulated together for the first hour until Turner’s #97 car was delayed a little in the first pit stop, then had traffic trouble in the second stint. It was Turner’s new team mate Daniel Serra – who had never raced at Silverstone before last weekend – up next. The Brazilian did a great job in the tricky changeable weather conditions before handing over to Adam in fourth position. 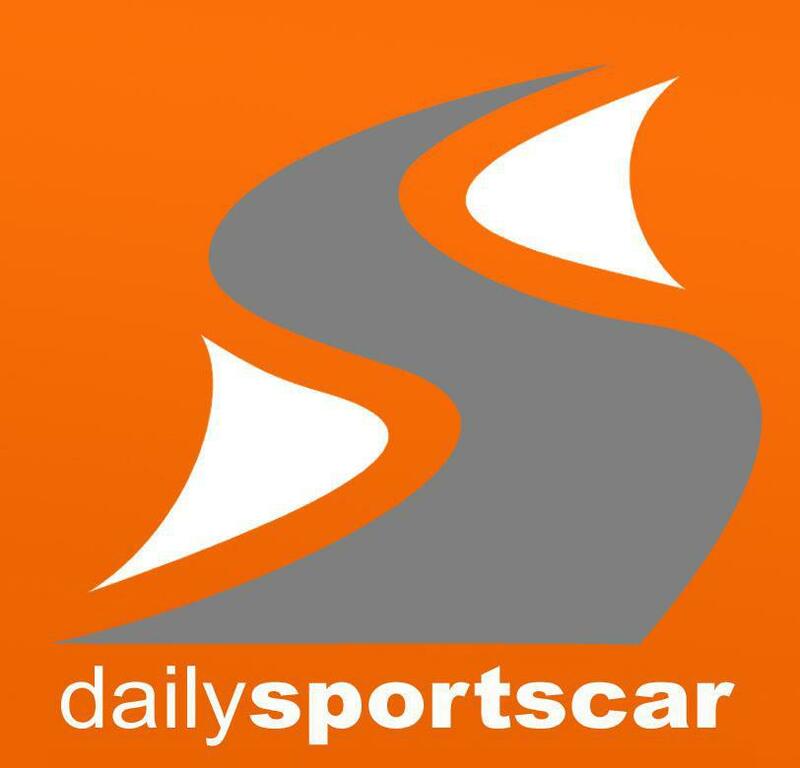 “Jonny was having a great run in the closing stint but as he came in for his final stop he was unlucky to get side swiped by the Kolles LMP1 car, which put him in the barrier. The damage wasn’t too bad but it meant we had an additional pit stop and dropped us to seventh at the end. 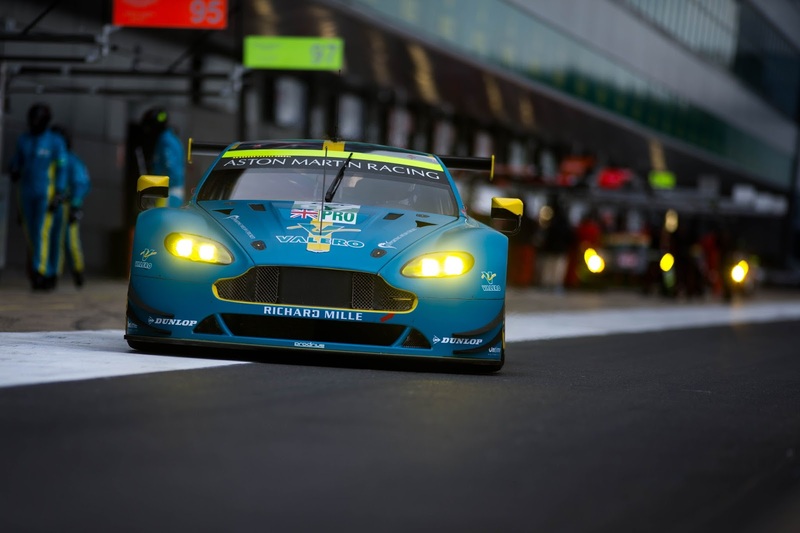 Round 2 of the FIA World Endurance Championship takes place at Spa-Francorchamps on May 6th.